According to most of the speculations and rumors that have been going around for most of this year, late 2014 and early 2015 is going to be a huge time for Apple. They have the iPhone 6 that is expected to drop, different variations of the iPhone 6 that are expected to drop, and there have already been rumors and leaked photos of the next installment of the iPad Air. When it comes to tablets, Apple pretty much invented the tablet market. Not only that, but they have always dominated it as well. In order for Apple to stay in their position as top dog in the tablet market, they are going to have to keep things as fresh and exciting as they did when they launched the original iPad.According to new reports, it looks like they are planning to launch their biggest iPad to date. As early as next year, we could be seeing a 12.9 inch iPad.The report comes from Bloomberg. 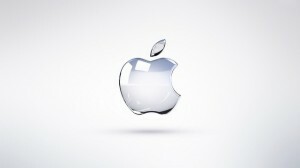 They say that the company is currently working on a new iPad that will be much larger than any of the previous models. Right now we only have the 7.9-inch iPad mini and the 9.7-inch iPad. The Bloomberg report cites a few sources that have proven to be trustworthy in the past. They say that Apple has been working on this brand new iPad variation for over a year with different suppliers. As stated earlier, this is a big time for Apple. This news is coming right as the company is getting ready to launch the next generation of the smartphone that started it all, the iPhone 6. The iPhone 6 is rumored to be coming in two different sizes, a 4.7-inch model and a larger version that comes with a 5.5-inch display. That launch is rumored to happen on September 9th. The idea behind putting out a larger iPad would be to reintroduce the excitement that has always surrounded the iPad line of devices. Sales have really been slow for the iPad lately compared to previous years. Most consumers have focused more on upgrading their smartphones instead of upgrading their tablets. So, by giving people a huge display on an iPad, it gives them something to look forward to because you really can’t get a smartphone with an almost 13-inch screen. That would be crazy. A larger iPad also means a more productive iPad as well. Apple has been trying to expand their business at the enterprise level, and this might just be one of the things that does it for them. 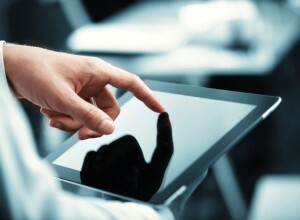 A bigger iPad could have a huge role in the workplace. 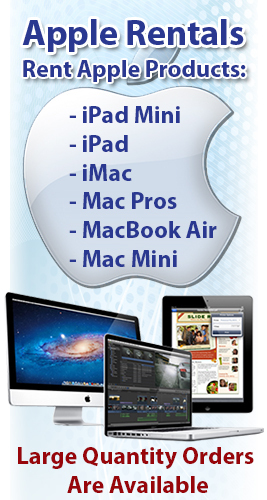 They are also going to be offering iPhones and iPads to businesses along with preloaded enterprise specific apps.